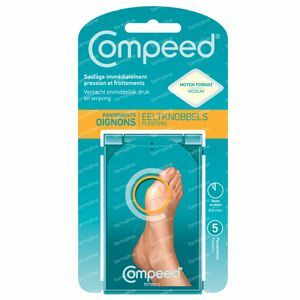 Compeed Callouses Patch 5 bandages order online. It's a good solution against calluses. 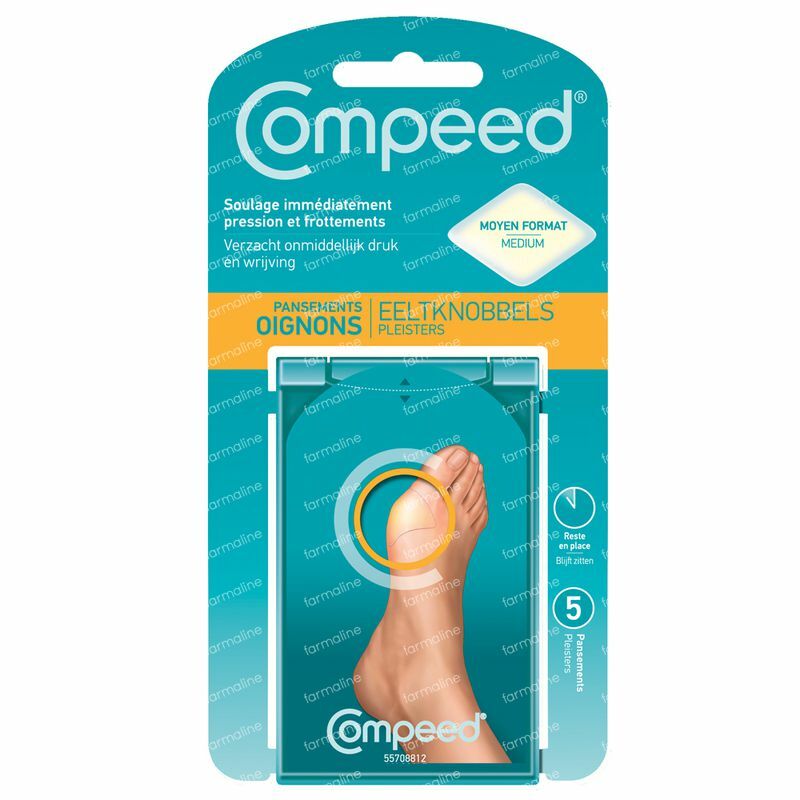 The plasters can be worn for several days and they are almost invisible when wearing open shoes.